In part 1 we finished the hardware installation of the Synology and setup of the DSM software. 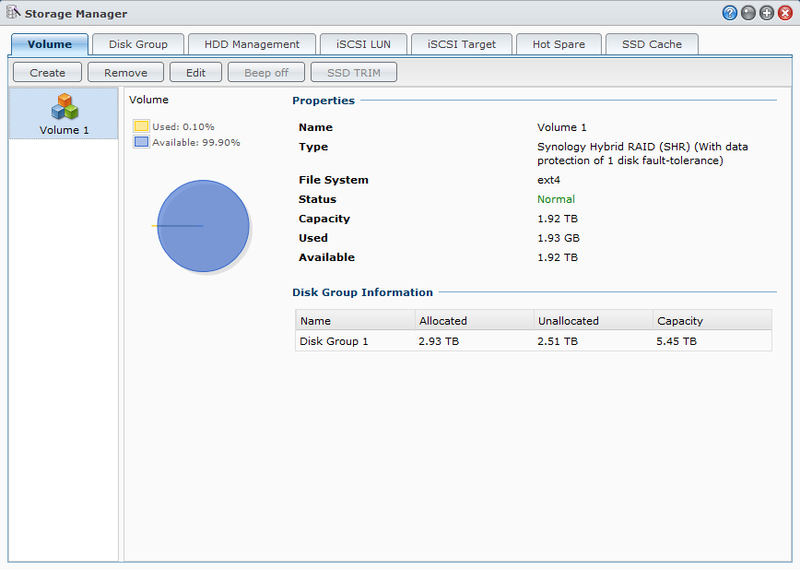 In part 2 we finished setting up the ESXi environment with iSCSI and the networking part which includes multipathing. 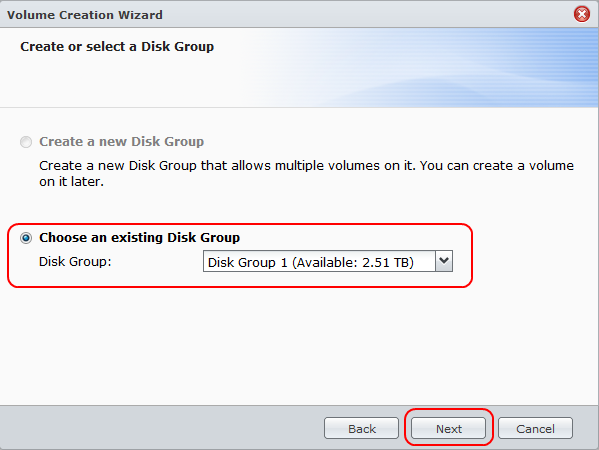 In this final part 3 we will setup the VMware environment and the Synology to use NFS and some datastores on iSCSI and NFS. 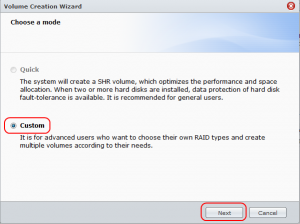 For a correct use you have to setup NFS on the Synology by opening Control Panel in the DSM software and select under File Sharing and Privileges the Win/Mac/NFS icon. 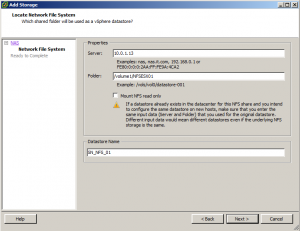 On the tab NFS Service you can Enable NFS, set the correct packet sizes for read and write. 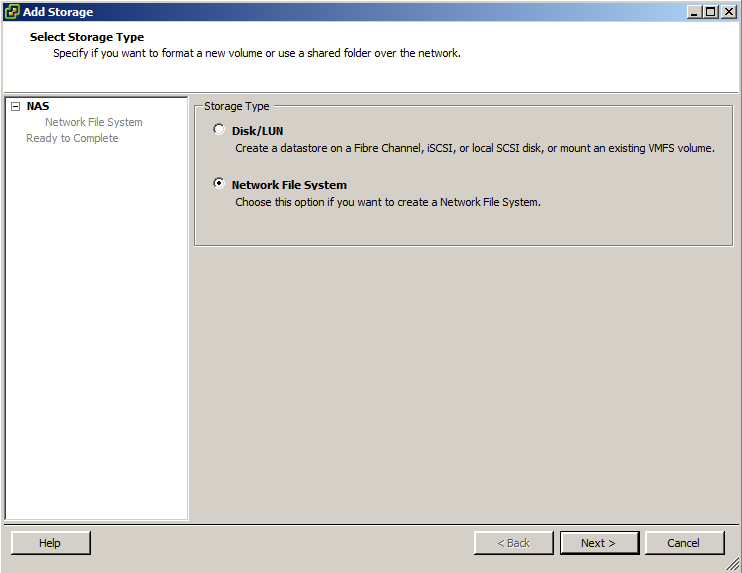 If you press the link for Shared Folder the menu for Shared Folder will be opened where you can alter the NFS Privileges. 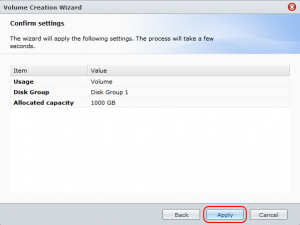 For now we just create a new rule so we can connect to NFS from the VMware environment. 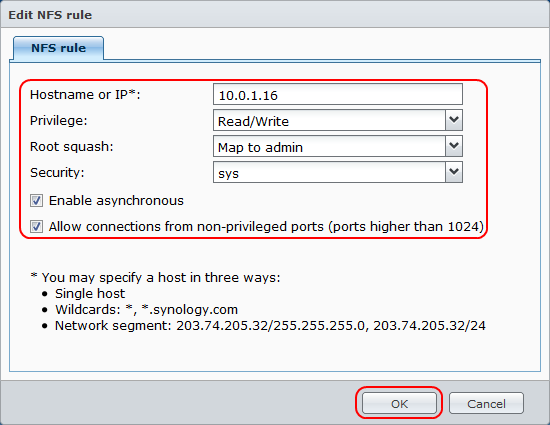 On the privileges tab you can edit the different rules so you make sure that ESX can connect from several servers towards the NFS share. 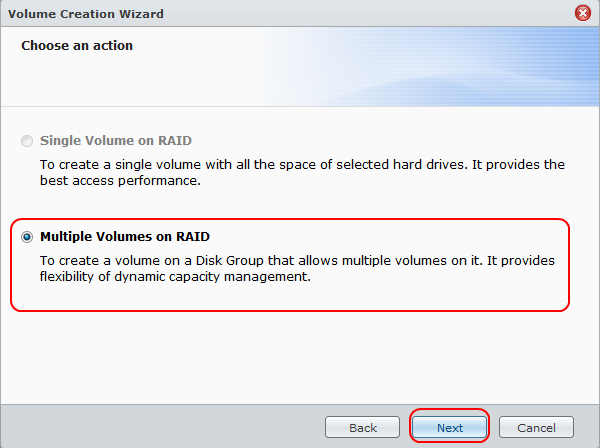 Now that we enabled NFS on the Synology we are ready to activate Volumes to hold VMware datastores and VMs. 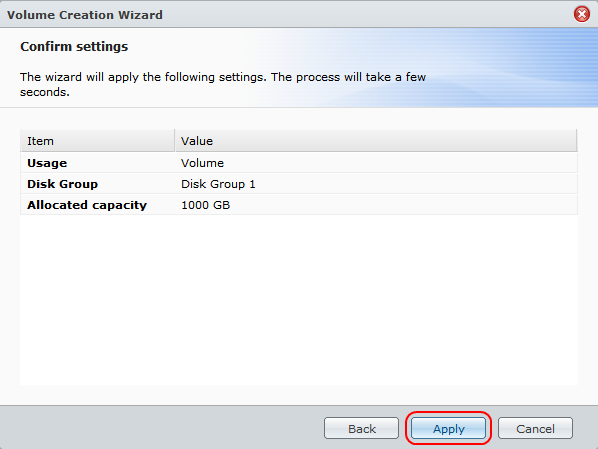 First we open Storage Manager and select Create on the Volume Tab. A wizard will start, choose Custom and press Next. 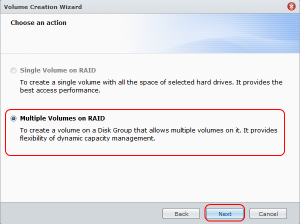 Choose multiple volumes on RAID, then select the correct Diskgroup if you made more then 1. 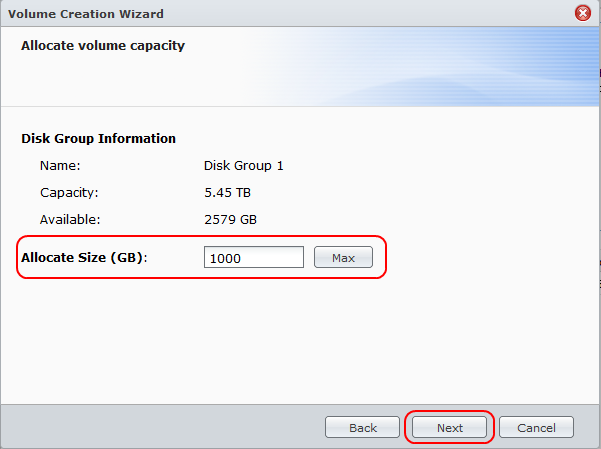 For the test we made a 2000 GB volume, so we have room for other things on the Disk RAID. Check the summary if everything is correct and Apply it. 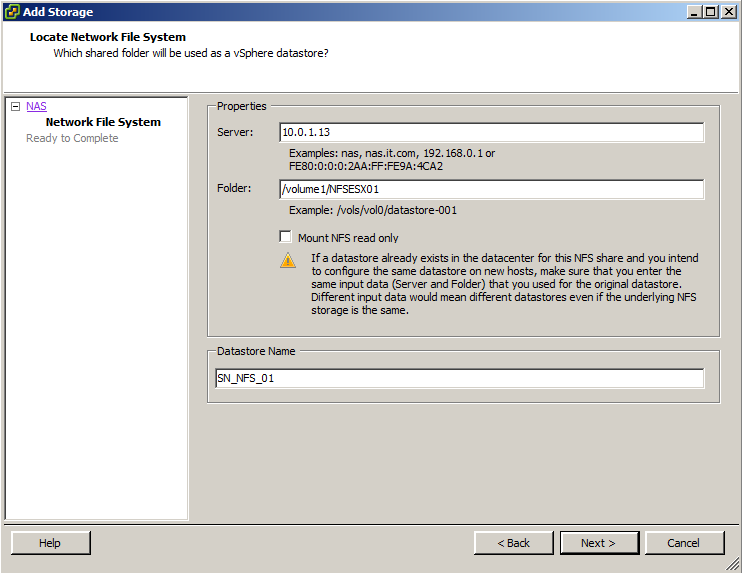 Through file station in DSM you can check the mount paths and upload files if needed. 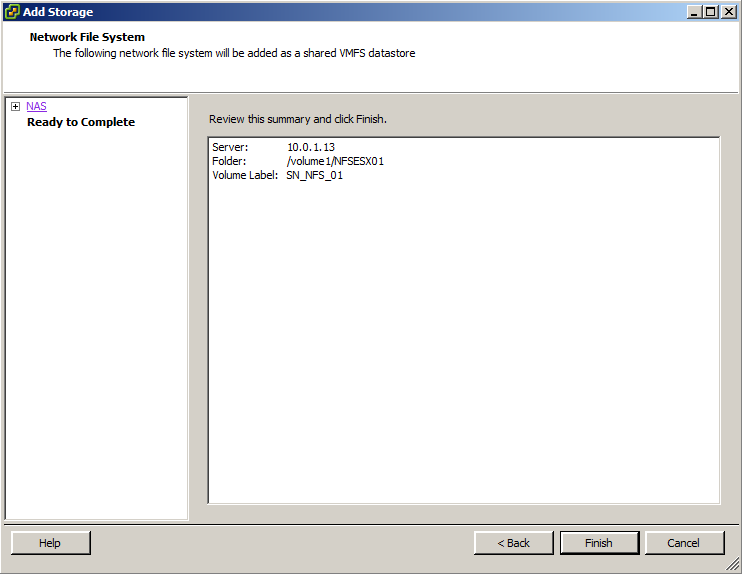 Now that we have setup the NFS part on the Synology Diskstation, we can setup and connect it in the VMware environment. 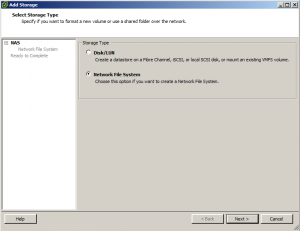 Add Storage and choose Network File System. Enter the server by FQDN (for the test we used an IP-adres) and the share to connect with. 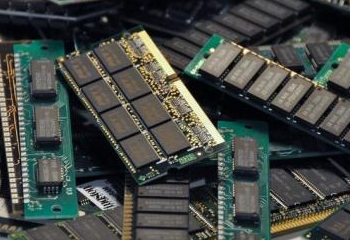 Also give the datastore a name you understand and can find between several datastores. 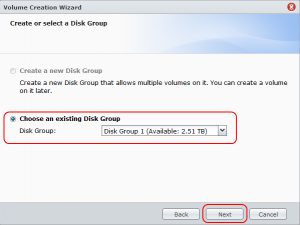 Now finish it to activate the datastore in VMware vCenter. 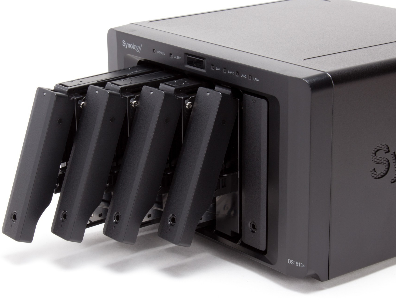 The Synology DS1513+ is a great device with extremely powerful software and tons of options. 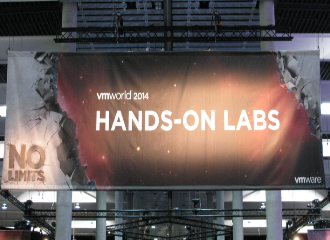 Very easy to setup and useful not only for home but also for small and medium businesses. 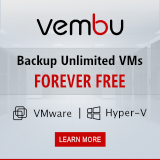 The NAS combined with some ESXi servers and VMware vSphere essentials bundle you can build your virtual environment very easy. 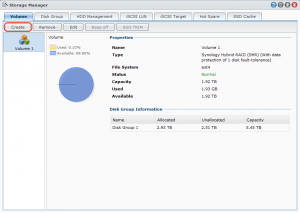 I would recommend to expand the unit if you are going to use it in a virtual production environment with an DX513 so you have a maximum of 10 disks in the RAID and with them the performance you will probably need. 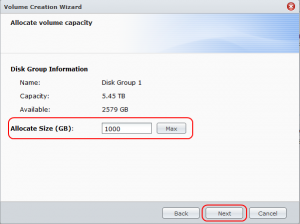 The network interface are extremely fast (95-105MBps through iSCSI and about 45Mbps Upload and 69MBps Download through Windows per NIC) and you can combine the 4 NICs to 4x1Gbps aggregate.